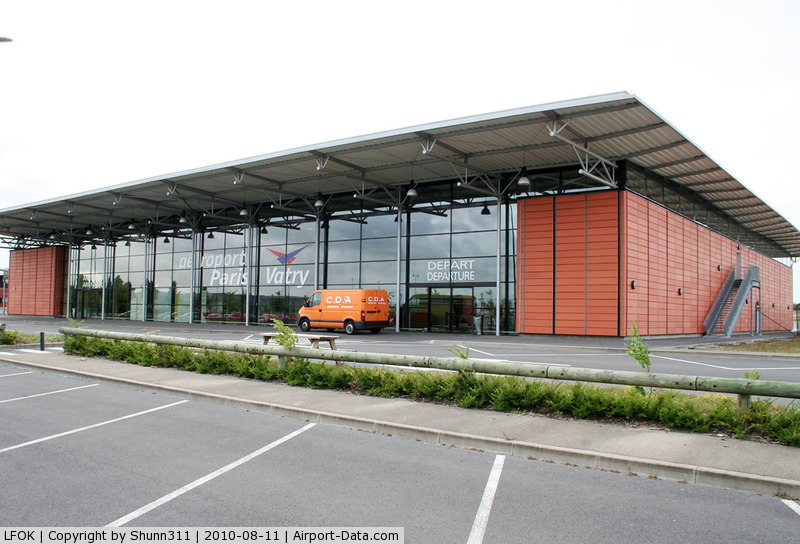 The budget airline said the changes will mean a drop in passenger traffic of 500,000 and could lead to the loss of 500 on-site jobs, however airport operator BAA said these figures were “speculative”. 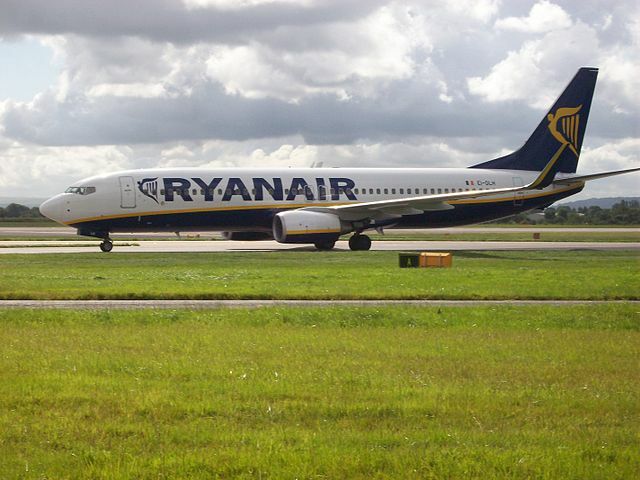 RYANAIR has axed eight winter routes from Edinburgh Airport. The routes being axed are Bratislava, Bremen, Frankfurt, Fuerteventura, Gothenburg, Kaunas, Lodz and Poznan. Closure of the routes from October 2012 will reduce the number of Ryanair flights to and from Edinburgh by 60, down from 168 to 108. The announcement follows the airline’s decision in February to cut five routes from its summer schedule because it could not come to an agreement with BAA over charges. Ryanair has also warned that more cuts to its winter schedule may take place if BAA does not agree to an extension to its five-year base agreement, which expires in October 2012, on “more competitive terms”. 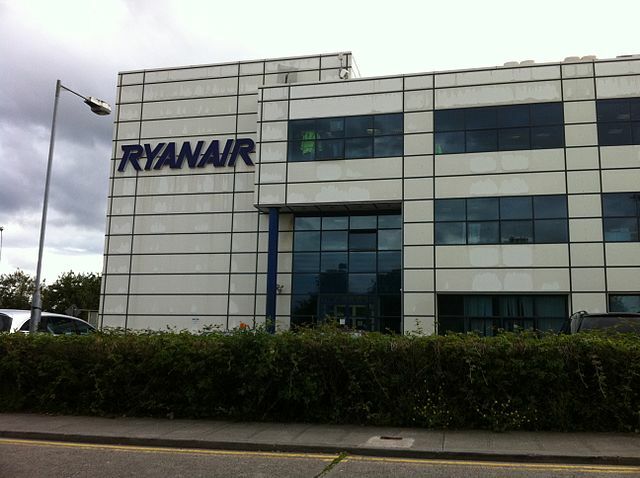 Speaking in Edinburgh today, Ryanair deputy chief executive Michael Cawley said: “Ryanair regrets BAA Edinburgh Airport’s rejection of our proposals for a competitive cost base which would allow Ryanair to further grow our traffic and routes for winter 2012 and beyond. “Sadly, BAA Edinburgh seems to prefer higher costs, even if it means fewer passengers and jobs at Edinburgh…. Read the full Daily Record story …. With the price of jet fuel rising sharply in recent years, airlines have devised ever more imaginative methods to reduce the weight of their aircraft. It has also been a vocal supporter of an airline “fat tax”, under which overweight passengers would be asked to pay more. “Let’s Go with Ryanair” – the magazine given to all passengers who fly with the no-frills carrier – will now be published on A5 paper, rather than A4. It will also double as an in-flight menu, a move that could reduce its fuel bill by thousands of pounds and cut printing costs by more than £400,000. Other policies implemented by Ryanair include cutting the amount of ice taken on board a flight, and reducing the weight of trolleys and seats. Measures taken by other carriers include the removal of magazine racks and rubbish bins and the replacement of glassware in first-class cabins with plastic cups. In 2008, Air Canada removed life vests from some of its aircraft in favour of lighter floatation devices. Authorities approved the change, so long as it was limited to aircraft which didn’t venture more than 50 miles from the shore. And in the 1980s, Robert Crandall, the former chief executive of American Airlines, claimed the carrier had made annual savings of $40,000 by removing one olive from every salad served on board its flights. 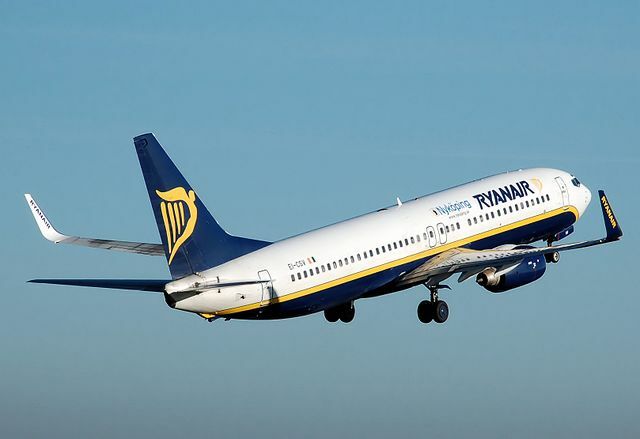 Despite the rising cost of fuel, Ryanair says it remains committed to its promise not to introduce fuel surcharges – unlike such airlines such as British Airways and Virgin Atlantic. BA currently levies a fuel surcharge of up to £145 on long-haul flights. Full story from Telegrapgh Travel here…..